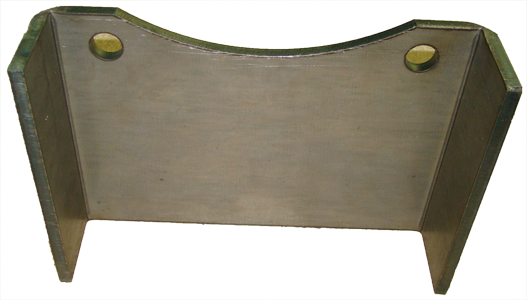 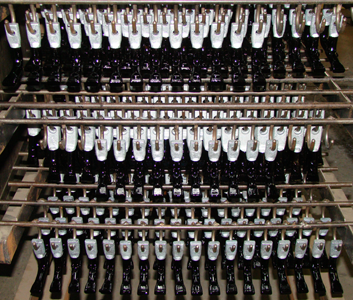 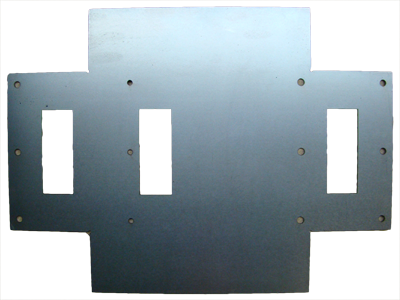 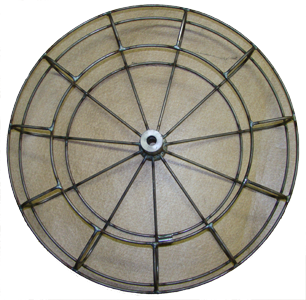 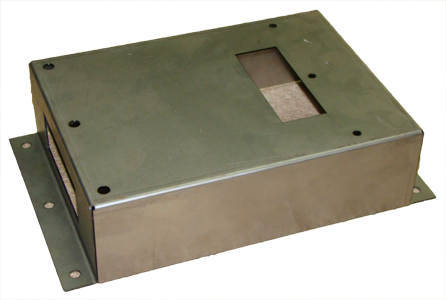 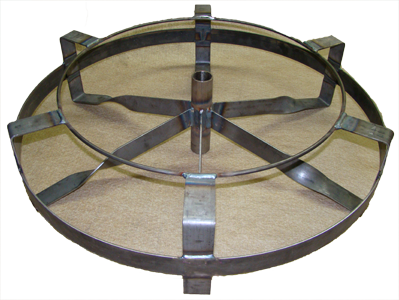 We produce custom fabricated parts with quantities from 1 to 100,000. 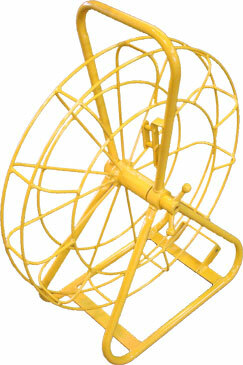 We have a large labor only assembly department. 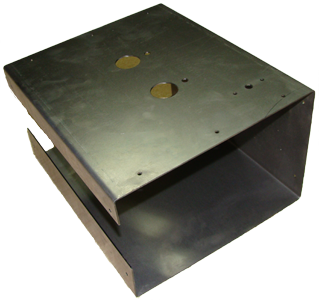 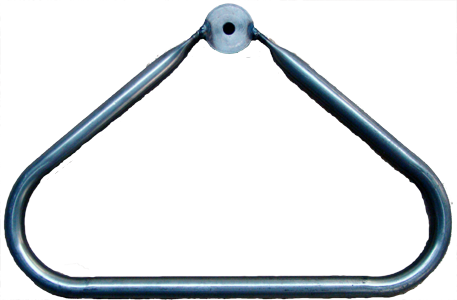 Our MIG welding production uses jigs and fixtures for consistant high quality parts.